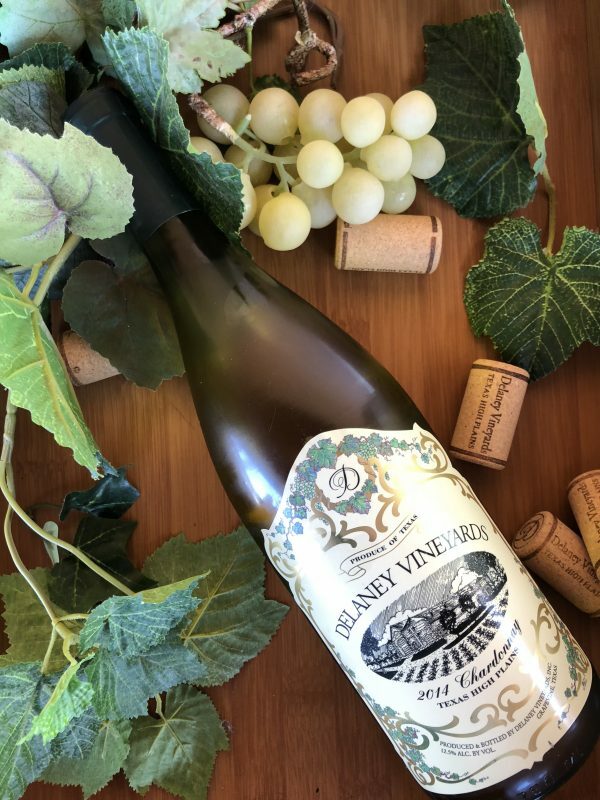 Traditionally, the Sauvignon Blanc is a grape frown in the Loire Valley and in some parts of the Bordeaux region. 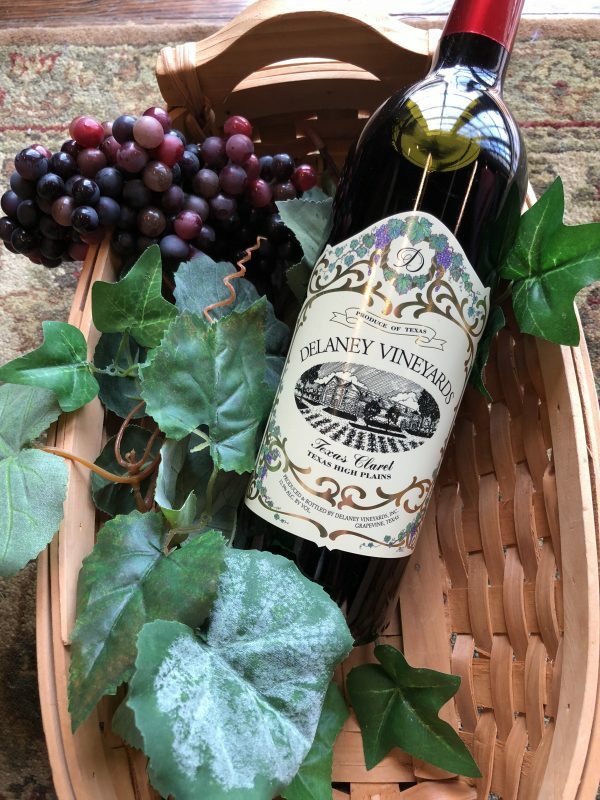 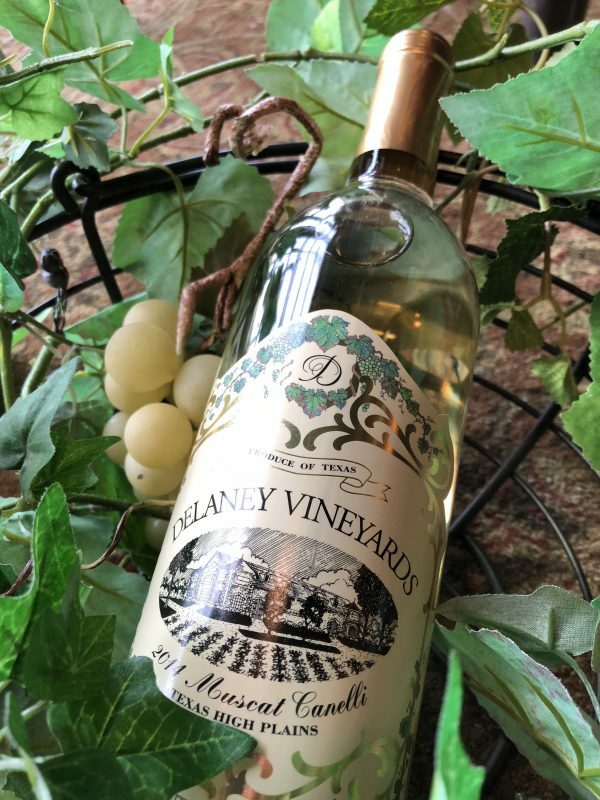 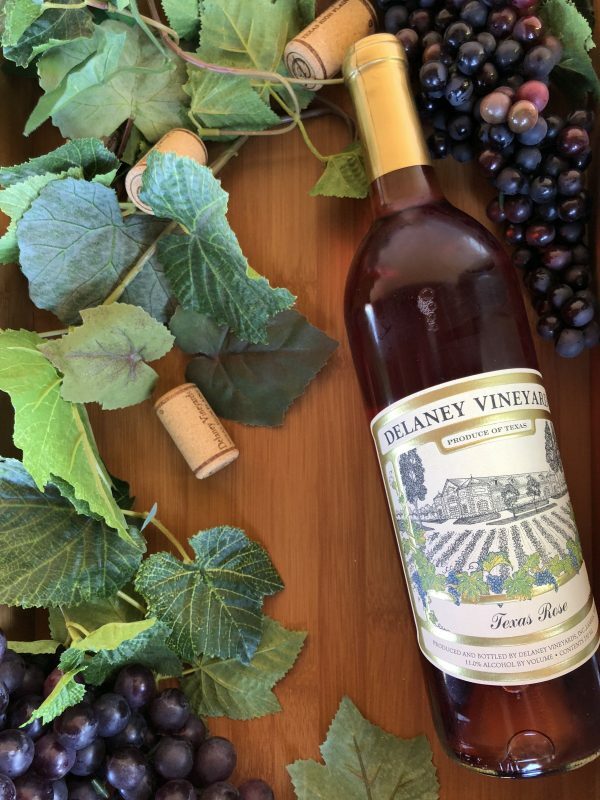 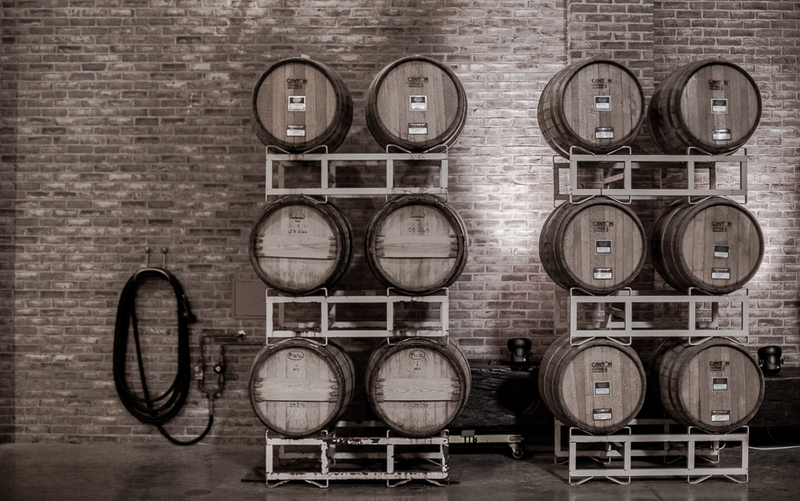 Delaney Sauvignon blank is made from the finest Texas grown grapes of that variety. 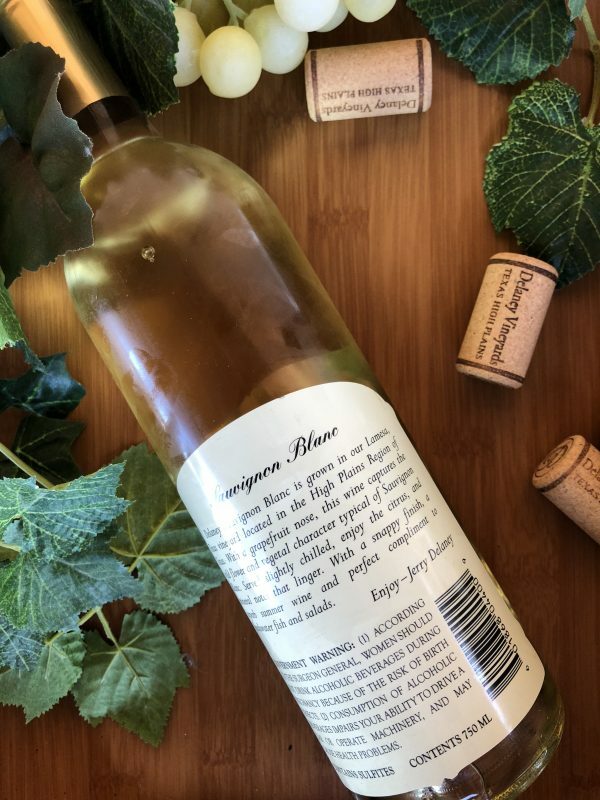 A light and fresh wine it is milder than the Chardonnay. 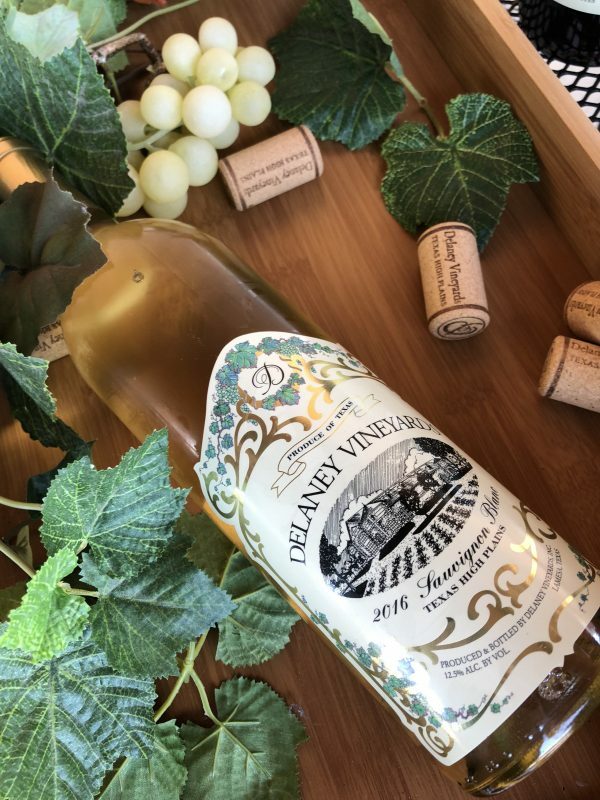 Completely dry this wine captures the wild flowery, and vegetal, character of the Sauvignon Blanc. 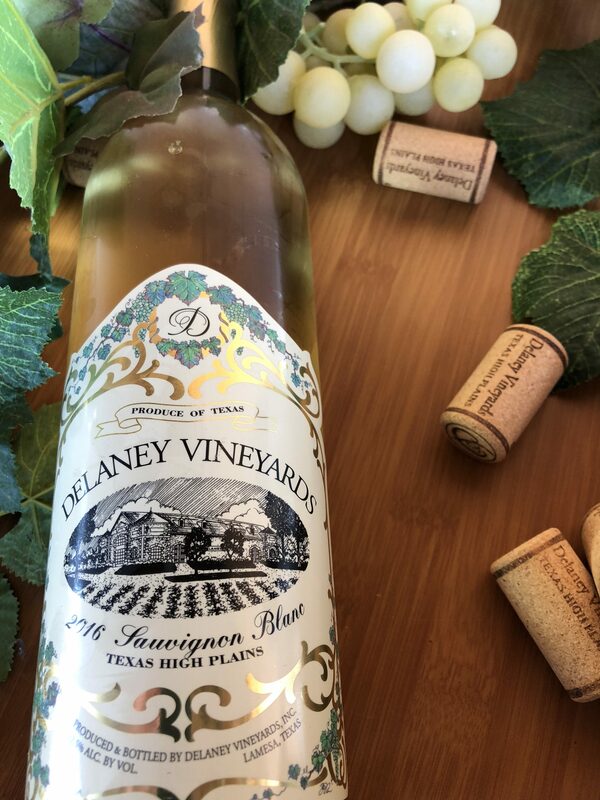 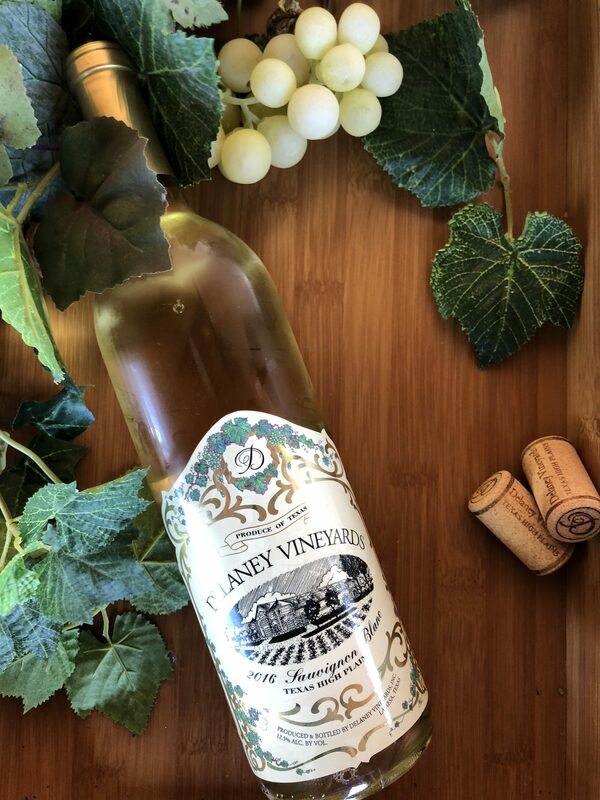 Served cool the Delaney Sauvignon Blanc makes a superb summer wine and the perfect complement to seafood or appetizers served on hot Texas days.